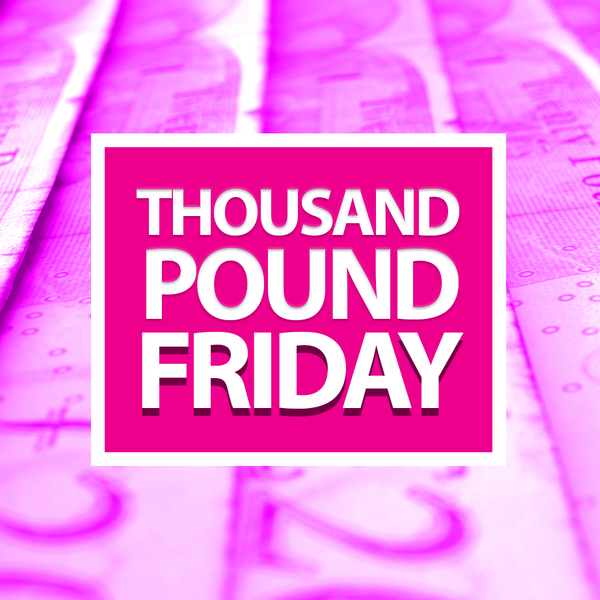 kmfm has given away £1,000 to someone in Kent with the competition, Thousand Pound Friday. The £1000 cash prize in March was hand delivered to Paul Townsend in Chatham after a call from kmfm dj Rob Wills! Paul is taking the family on holiday with the money!